Women in their 30s are said to be in their most fashionable years. Women at this age are confident and know what style suits them best. They are past the years of following trends and have already discovered what fits and works for their personality. Being in their 30s, women are also wiser about purchases. 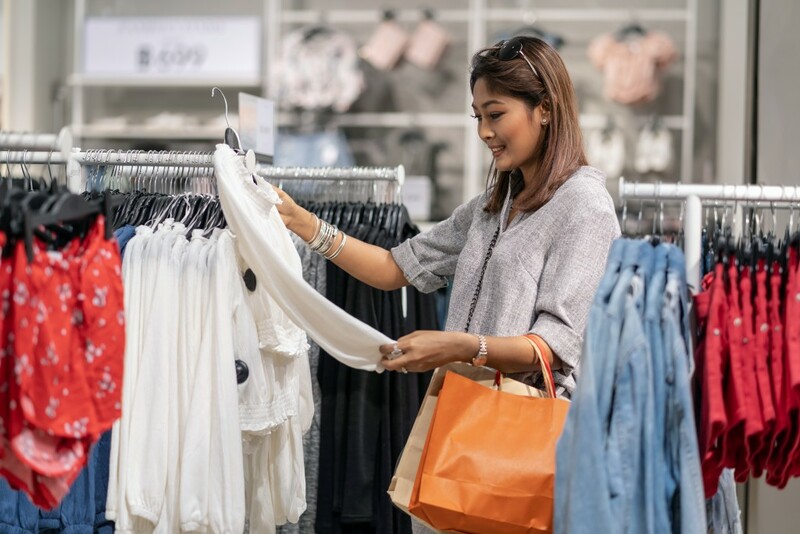 For them, both affordable and pricey tops for women can be considered good buys as long as these are quality pieces that they can use for a long time. Here are some pro tips for upgrading your wardrobe without breaking the bank. Like any other means to save money, budgeting is the key to keeping expenses down when shopping for clothing. Financial gurus advise to keep a budget for insurance, savings and investments, and the remaining is for expenses. Women are given the liberty to decide how to break down the budget for expenses. It should cover food, transportation, housing and wardrobe needs. At this age, you should already be aware that shopping is not the only way to update your wardrobe. Taking advantage of the closets of your mother, sisters and girlfriends is also another way to discover wardrobe gems that might look great on you. You can also mix and match clothes, shoes and accessories, or decorate bare pieces to achieve new looks. In addition, shop smarter by checking out lesser-known brands that have the same style and cut as the more expensive ones. There is no issue on scouring thrift shops for second-hand pieces. Keep in mind that sales are mostly just marketing strategies to attract more customers. Shopping during sales should be carefully planned and not made on impulse just because you see the word ‘sale’. OOTDs look best on people who are confident with what they wear, so best to work on this, too. There is no simpler way to deal with impulsive buying than to resist, have a stronger resolve and walk away. Do not just walk away from stores; stay away from people who encourage or tempt you to buy items that you do not really need. Know the things you really need and those that you just want. While there is a thing about investing in designer shoes and bags, this is not a legitimate way to plan out for financial security. Designer items can only be considered as an investment if you will earn from them. The value depreciates when it is used, so it is still money lost. Not many women can afford to purchase designer pieces that appreciate in value when they use it. This only applies when you are a celebrity. These are just simple ways to give your wardrobe a classy upgrade with all right financial smarts. Just like other women in their 30s, focus on your comfort, passion and personality—and not on fashion trends—when shopping for clothes.